La Flame issues a heartfelt, ALL-CAPS message of gratitude. 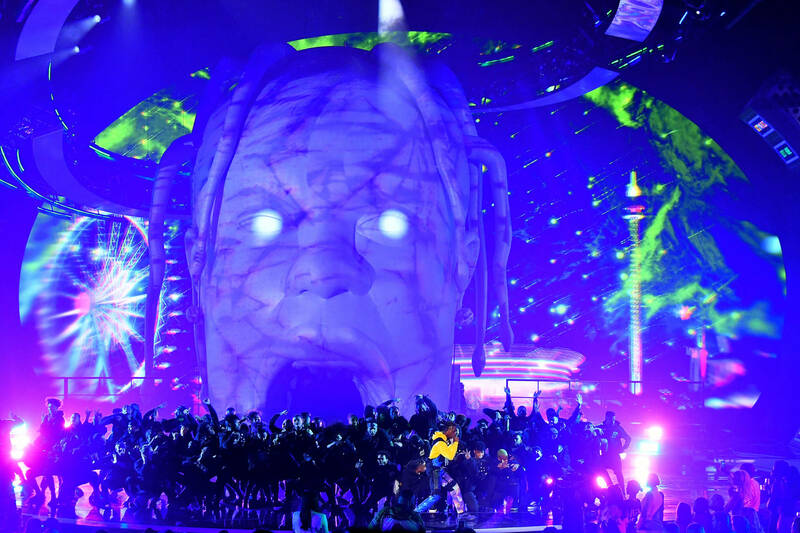 Travis Scott's Astroworld tour is among the most successful hip-hop tours in recent memory, having grossed a staggering $34.3M in its first three months. Suffice it to say, Scott has become one of the game's biggest draws, selling out arenas across the United States and Canada. Clearly, Scott's popularity has hit an all-time high, prompting many to speculate on his ceiling. The sustainability of his rampant success remains a point of contention for skeptics, but for now, his devotees seem content to rage ever-onward, till the sweat droplets rain upon the roller-coaster tracks. In the wake of the tour's final show in Charlotte, Travis took to Instagram to issue a heartfelt thank you to his fans, who showed up night in and night out. Hitting that Caps Lock key for emphasis, Scott proceeded to spread some love, writing: "WHAT A RIDE THANK U FOR AMAZING TIME. U GUYS CAME THRU EVERY CITY AND FILLED IT UP WITH PURE SWEAT AND RAGE." Relative newcomer Yung Bans has landed himself a dream feature in the form Travis Scott. In his young career he has already worked with the likes Lil Yachty, Playboi Carti, Lil Xan, XXXTentacion, and Smokepurrp, all big fish for the present time. 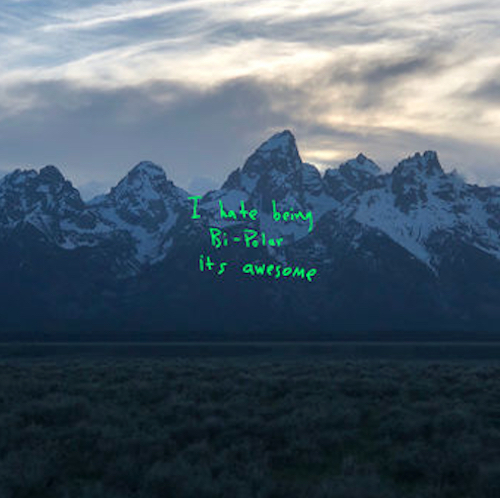 As this writing, there don't appear to be too many details on the collaborative track apart from the snippet posted above. 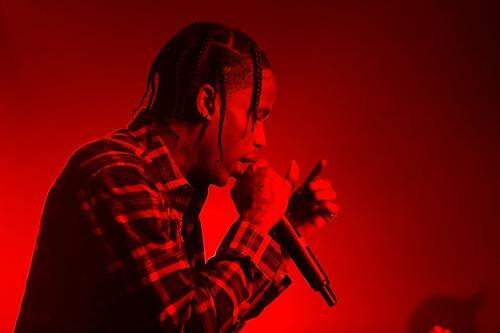 Travis Scott's Astroworld is slated for release a the end this year, and is even expected to feature legendary songwriter Stevie Wonder. Yung Bans can count this among his many blessings to date. Stay peeled for news regarding the project/track.